Who ever would have thought it would become a cool fashion statement to pair your sportswear with a work shirt and heels?! 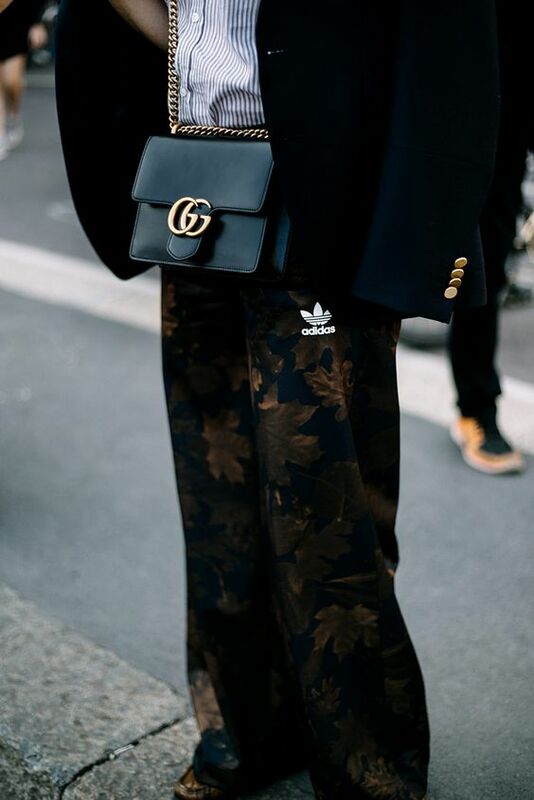 Don't get me wrong I am not mad at all, anything that involves casual and comfort I am all over it and when you see how easy is to incorporate with your current wardrobe you might be jumping on the bandwagon too. 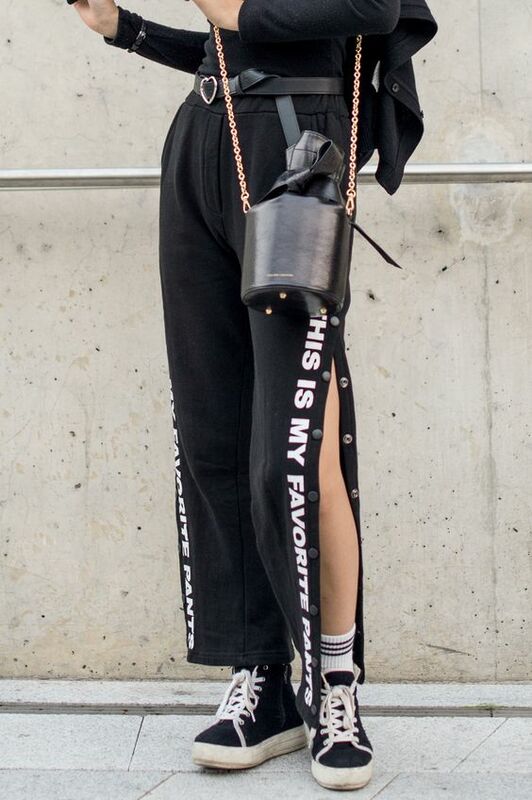 Below I am sharing 10 looks on how the fashion forward are styling the Athleisure trend. 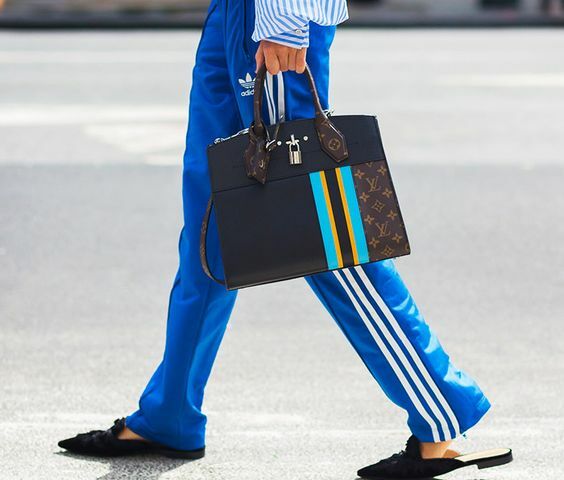 Are you into the Athleisure trend? and what is your favourite look from this post? Would love to hear your thoughts in the comments below, all feedback is welcome.